The Palm Jumeirah where ATLANTIS HOTEL is located,is a man-made island created using land reclamation by Nakheel, a company owned by the Dubai government.The Palm Jumeirah is in the shape of a palm tree. It consists of a trunk, a crown with 16 fronds, and a surrounding crescent island that forms an 11 kilometre long breakwater. 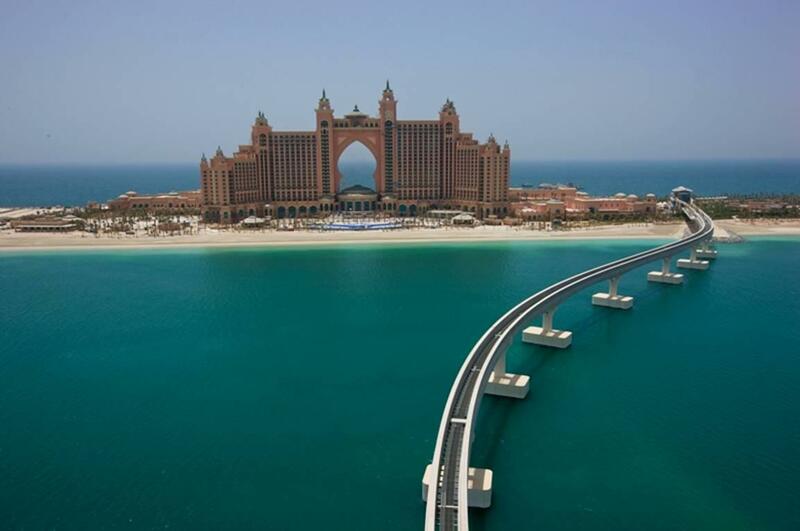 The Palm Jumeirah is touted as soon to be one of the world’s premier resorts. The Palm Island is the self-declared ‘Eighth Wonder of the World’. In Plato’s account, Atlantis was a naval power lying “in front of the Pillars of Hercules” that conquered many parts of Western Europe and Africa 9,000 years before the time of Solon, or approximately 9600 BC. 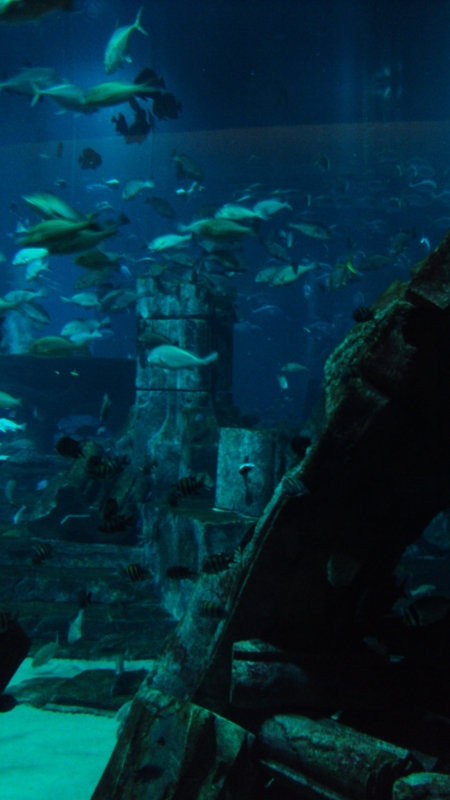 After a failed attempt to invade Athens, Atlantis sank into the ocean “in a single day and night of misfortune”……. 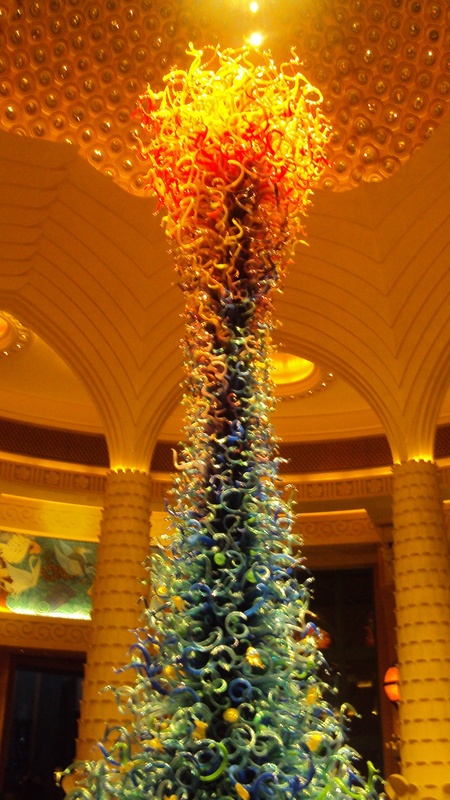 From your first glimpse of the arabesque Royal Towers of Atlantis The Palm, Dubai, you’ve entered a new dimension of luxury. Everything is on a grand scale – 1,539 rooms and suites; 17 restaurants, bars, and lounges; and a 42-acre water park. 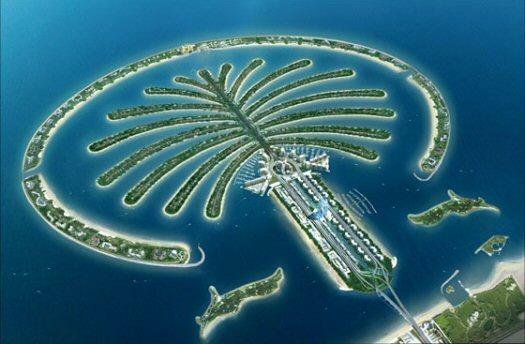 It’s all set on a palm tree-shaped island whose manmade limbs extend across the Persian Gulf. At 1,780 square feet, the underwater Lost Chambers suites are just as remarkable. Bedroom and bathroom look into the waters of the Ambassador Lagoon, home to 65,000 marine animals….an indulgence and a total new experience of Arabian Nights. 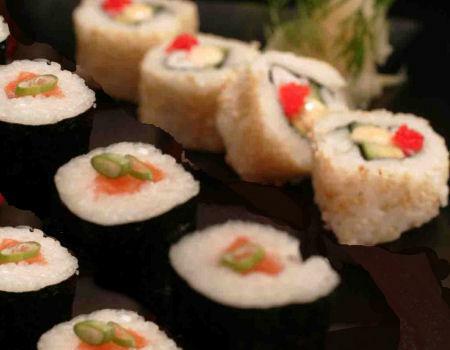 Dining at Atlantis The Palm, Dubai runs the gamut, with exceptional seafood choices, which we opted for SAFFRON…a buffet with sumptuous and mouthwatering display of seafoods,desserts and local sweets and delicacies. 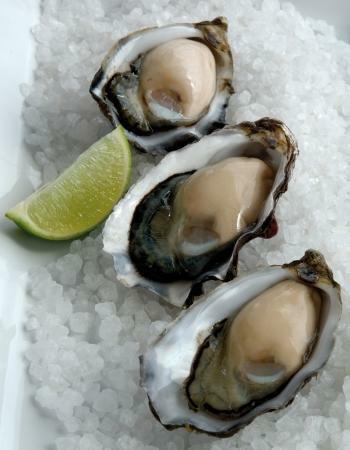 Where the legendary fresh oysters were a feast to the braves in raw eating arena.The sushi bar is really an indulgence. I opted for teppenyakis..
deep fried batter tiger prawns in savoury gravies, jumbo crabs steamed with chili curry flavour with spring onions and coconut milk. We ordered white wine to enhance our pallettes..tasting more this time with fried rice in pineapple, beef red curry, roasted Peking duck, steamed codfish in lemongrass and mixed vegetables stir-fried. 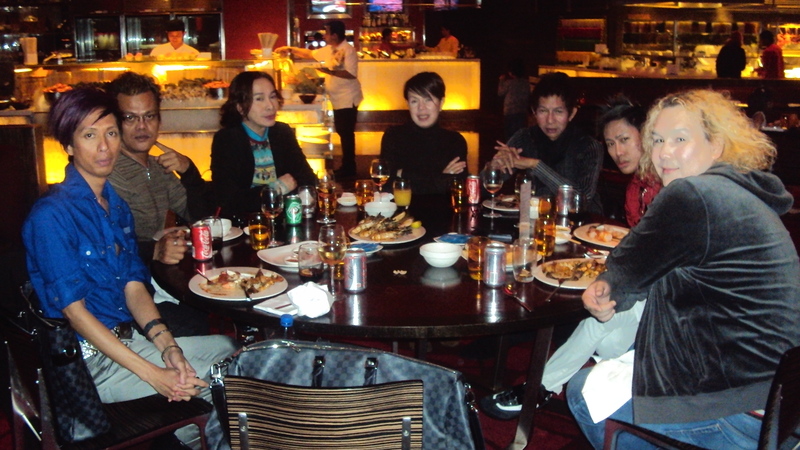 L-R:Izhcka Zeta/ Butz Fuentes/Michael Cinco/ Ezra Santos/Val Taguba/Angelo Estera/ Furne One.